Welcome to Zodiac Heating & Air Conditioning, Inc.
Zodiac Heating & Air Conditioning, Inc. provides the best value in heating and air conditioning sales, installation, service, repair, and maintenance in Granada Hills. We aim for 100% customer satisfaction, provide superior workmanship, and offer flat-rate, competitive pricing. As a result, we have a stellar reputation among our more than 10,000 clients from across the San Fernando Valley and Greater Los Angeles area. We've also won numerous awards, including the prestigious Carrier President’s Award for the quality of our service. Call us today at (818) 465-8943 to learn more or book an appointment. Don't wait! Give Zodiac Heating & Air Conditioning a call now for fast and affordable furnace and AC repair services in Granada Hills. Our tech will arrive with all the diagnostic and repair tools needed to get the job done as quickly as possible. In order to ensure that our technicians can complete most jobs on the first visit, we keep a large inventory of replacement parts on our service trucks and at our local facility in Van Nuys. Diagnostic visits are $79 per unit. Once we complete our troubleshooting, we'll give you an accurate diagnosis of what's causing the problem and an upfront quote for the repair work that is necessary to fix it. We stand behind our price quotes and back all work with a 90-day parts and labor warranty. Call now to request emergency air conditioner or furnace repair service in Granada Hills. Zodiac Heating & Air Conditioning, Inc. is a full-service, family-owned and -operated HVAC company located near Granada Hills, California. We are licensed and insured and a member of the National Comfort Institute (NCI). We're also registered with HERO, Energy Upgrade California, and Building Performance Institute, Inc. (BPI). As a Carrier Factory Authorized Dealer, Zodiac Heating & Air Conditioning, Inc. stands behind every one of our Carrier furnace and AC installs with a 100% satisfaction guarantee for 12 months. This guarantee provides our Granada Hills clients with one full year to assess their new Carrier system. If for any reason, it fails to meet their expectations, we'll come back out to remove the system and issue a full refund. For additional peace of mind, Carrier air conditioners and furnaces typically come with a 10-year warranty on parts, which Zodiac supplements with a 10-year warranty on labor. Call today to schedule a free consultation to discuss the installation of a Carrier air conditioner, furnace, heat pump, ductless mini split, or packaged system at your Granada Hills home or business. If you'd like to keep your air conditioning system running smoothly, reliably, and energy efficiently throughout Granada Hills' hot summer months, make sure you schedule a professional AC tune-up with Zodiac Heating & Air Conditioning, Inc. at least once a year. For most homeowners, a single tune-up in the spring is sufficient. However, commercial businesses and homeowners in very hot, dry, and dusty climates may require two or more tune-ups per year. With Zodiac, you'll always get an air conditioner tune-up that follows the industry's best practices and aligns with the manufacturer's recommendations for routine care and preventative maintenance. Our AC tune up includes cleaning the system, replacing the filter, lubricating moving components, checking the system's performance, and recalibrating the system as needed. Call today to schedule your AC tune-up service in Granada Hills. Like your air conditioner, your furnace also needs ongoing preventative maintenance. 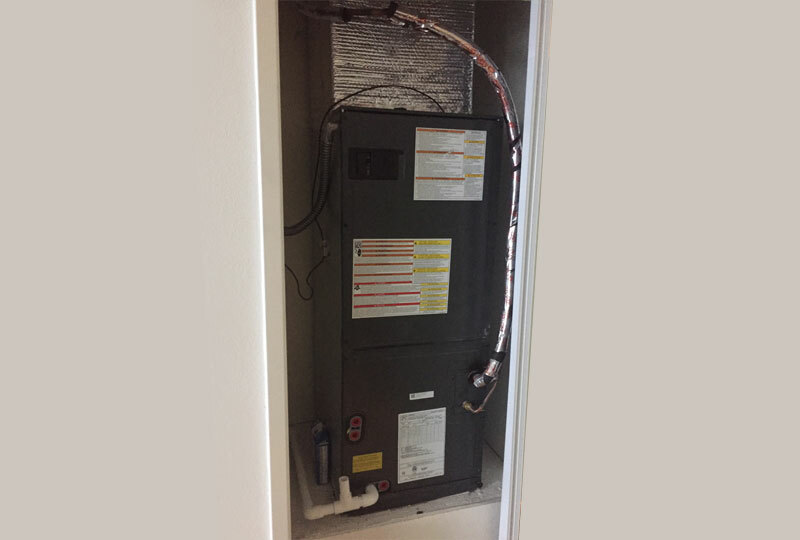 A furnace tune-up not only helps your system run more efficiently, but also promotes a longer lifespan, avoids health hazards, and protects the warranty. Zodiac Heating and Air Conditioning's furnace tune-ups for Granada Hills area homes and businesses include cleaning or changing the filter, checking the system's functionality, testing for leaks, cleaning the system's sensors and burners, tightening the electrical connections, and more. Our furnace tune-ups are performed by NATE-certified technicians, who are knowledgeable in a wide range of furnace makes and models. Call today to schedule a furnace tune-up in Granada Hills. At Zodiac Heating and Air Conditioning, we want to help those in Granada Hills get the most out of their heating and air conditioning equipment by making regular preventative maintenance easy and affordable. By signing up to be a member of our HVAC Maintenance Agreement program, we will make sure that you get your air conditioner tuned up every spring and your furnace tuned up every fall. We'll also give you priority scheduling and a 15% discount any time you call for AC or heater repairs. Give us a call today to sign up. 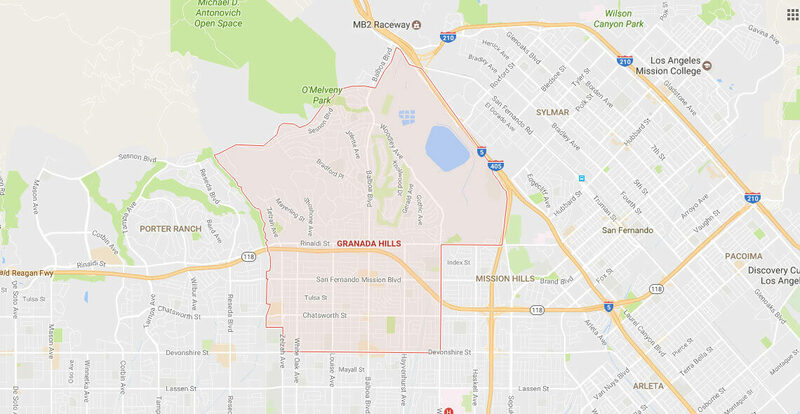 Having served the Granada Hills community for over 30 years, we truly understand how important it is for our customers to have a quality heating and air conditioning system. With temperatures that can reach the upper-90s in the summer and dip into the mid-40s during the winter, a reliable air conditioner and furnace is more of a necessity than a luxury when you live in Granada Hills. That's why, at Zodiac Heating & Air Conditioning, we take our role as an indoor comfort advisor very seriously. 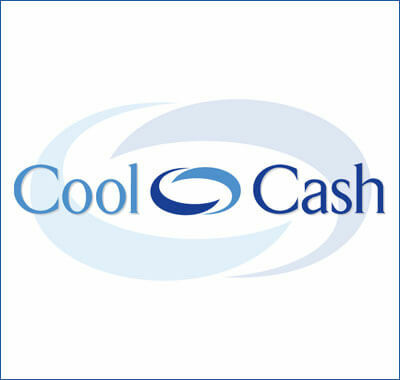 Our sales representatives have more than 20 years of industry experience, are factory trained, and will be sure to find an AC system that best suits your needs. Our rep will ask you questions about your indoor heating/cooling preferences, lifestyle, energy goals, and budget, perform an assessment of your home or building, and help you consider the best options for your circumstances. Once you decide upon a make and model, our rep will properly size your unit, ensure that your ductwork is able to support your chosen system, and check for any available rebates and tax credits that could help you save money and/or pay for an upgrade. You'll be given an upfront, flat rate quote for installation and equipment, and we'll walk you through the installation process every step of the way. Call today to schedule your free AC and/or furnace sales and installation consultation in Granada Hills. If you want to get the most out of your heating and air conditioning system, particularly if you've installed a top-of-the-line HEPA filter and/or air purifier, you need to be sure that your ductwork is clean and sealed. If your air ducts are leaking, you can be losing as much as 25% of your conditioned air. Additionally, leaky ducts can pull in dirt, dust, mold, pollen, and other contaminants into your system and circulate this dirty air throughout your home or business. Over time, the dust and dirt will collect in your ducts, making it harder to remove allergens and pathogens from your system. To resolve this issue once and for all, Zodiac Heating and Air Conditioning recommends a two-step solution: AeroSeal duct sealing to seal any small holes in your ductwork and Rotobrush air duct cleaning to remove all of the dirt, dust, and other contaminants from your ductwork. Call us today to learn more about our ductwork cleaning, sealing, repair, and replacement services in Granada Hills. We can also install new ductwork with our HVAC equipment installs in both remodeled and new construction buildings anywhere in Granada Hills.